When you think of “estate planning,” you probably don’t picture a young, healthy professional, do you? Many of us are accustomed to associating estate planning with older individuals, at least of retirement age. Thus, many people assume that they don’t even need to think about getting their legal affairs in order until later in life. However, this couldn’t be further from the truth! Young people can still benefit from several aspects of the estate planning process- even the healthy and childless ones. There is one major thing that all of us have in common, no matter our age. We are all susceptible to tragedy and accidents; car crashes, natural disasters, house fires, and other events can affect any of us at any time. It is important to think about who you want in charge of your care (called your durable power of attorney for healthcare, or medical power of attorney), and what type of care you wish to receive, in the event that you will be unable to make these decisions. 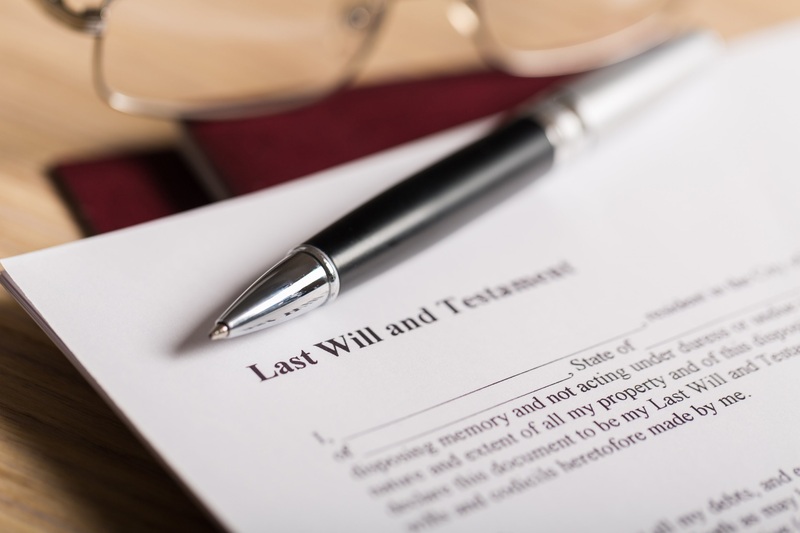 If you want peace of mind, talk to your local Eugene estate planning attorney about drafting up a living will (also called an advance directive), and your power of attorney documents. Remember that if you do not have these documents in place, you will be in the hands of the default. Your parents or spouse will likely be named as your “healthcare surrogate,” and the kind of medical care that you receive may go above and beyond what you feel is necessary. These are not things that only older people need to think about! Many young people experience difficult relationships with their family members, or are unmarried/separated. Many young people also have opinions about how their body is treated while they are incapacitated; things like palliative care/pain relief, CPR and resuscitation, and radiation/certain drugs are options that you should be able to choose for yourself. Estate planning for the young and childless is quite easy, so there’s no need to put off getting your paperwork in order any longer. With just a few simple documents, you can rest well knowing you’ve taken your well-being into your own hands. And remember, that documents like living wills and powers of attorney can be changed with the help of a qualified attorney. So, as you get older, and perhaps have children or enter into a committed partnership, your estate plan can change with you! Ready to learn more? Reach out to us at The Law Office of Megan Amelung today and request your free consultation.